January 16 2013 – Bayou Corne, Louisiana. 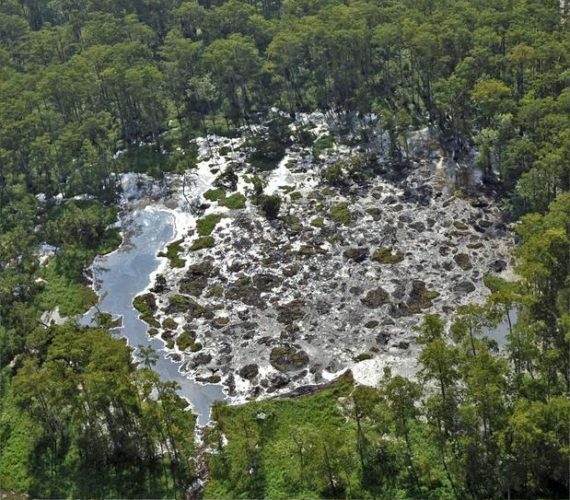 Over five months since the Texas Brine sinkhole first appeared over the Napoleonville Salt Dome, residents of Bayou Corne, Louisiana, continue to struggle to be heard — particularly by Governor Bobby Jindal. To conclude, I would like to introduce an excellent blog reporting all the very hard to find information about the Louisiana sinkhole. 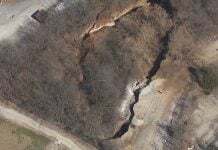 It is called the The Louisiana Sinkhole Bugle. 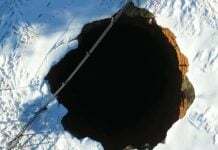 Big trouble at the sinkhole this eve, Jan. 19. It may blow . 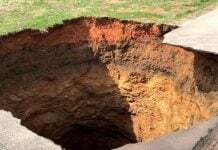 . . sinkhole is expanding now admits parish ….